The semiannual concert, now in its fifth year, features bands and solo singers and is sure to be an exciting evening. The performers range in age from 12 to 17 and includes students from Somerville High School, along with several elementary schools. 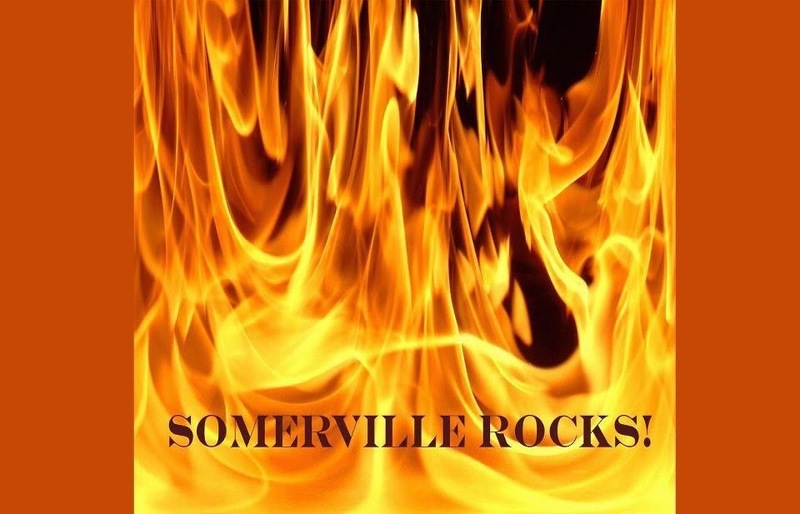 The Somerville High School Jazz Band along with The Advanced Guitar Class will perform. Also on the bill are Stress Fracture, and Tenacious Three. The show will be held at The East Somerville Community School on Friday November 7th at 7 pm and admission is free.